If you answered yes to any of these questions, you may benefit from medication therapy management. 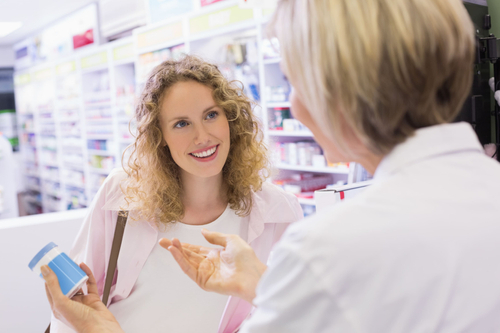 With this program, our Pharmacist will ensure you are getting the most benefit from your medications. In addition, our Pharmacist can help you better manage your medications and health conditions, so you can live a healthier life. Make an appointment today for a medication therapy management session with our Pharmacist.